Pay growth – excluding bonuses – was up from 2.9% in the previous period. The figures look less impressive when taking account of the effect of inflation – in real terms pay rose by just 0.7% over the period, though this was still the best since the end of 2016. However, Mr Freeman said there was a “notable uptick” in the number of people who were neither working nor looking for a job, particularly among students. The pound rose by about half a cent against the US dollar to $ 1.32 on the figures. 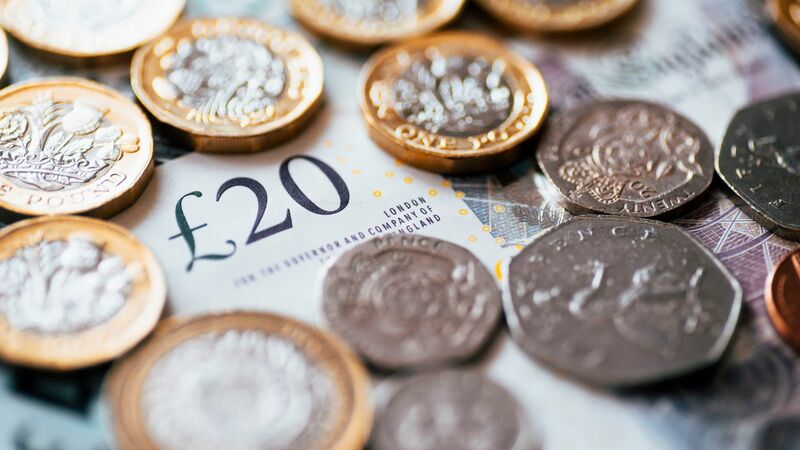 The better than expected pay figures come after Bank of England chief economist Andy Haldane last week said he saw signs of a “new dawn” for wage growth. Stephen Clarke, senior economic analyst at the Resolution Foundation, said: “Britain’s jobs surge is at last feeding through to higher wages, with pay packets growing at their fastest rate since the financial crisis almost a decade ago. “This pay momentum is very welcome, reflecting a tight labour market with near record numbers of people in work and unemployment at a 43-year low.